Toni’s on-again, off-again relationship with Miguel Santos is going nowhere, but it’s not the end of the world. The truth is she hasn’t had feelings for him for a long time—if ever. She doesn’t really believe a man can bring her to her knees, but then she meets bar-owner Trent McKenzie. 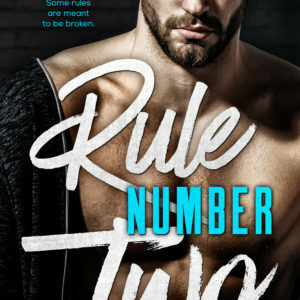 Trent has a reputation for one-night stands, and Toni won’t be another notch on his bedpost, so despite their fierce attraction, she waits until she’s sure of his intentions. But once they start dating, there’s a mysterious increase in criminal activity around Trent’s bar. Toni fears she’s being stalked, and the stress is bringing back nightmares she thought she’d gotten rid of years ago. To make matters worse, Trent soon becomes a target himself, leaving somebody he loves caught in the crossfire. Unraveling the secrets of Toni’s lifelong recurring nightmare could help identify who means them harm, but who do you trust when you don’t know who is out to destroy you?